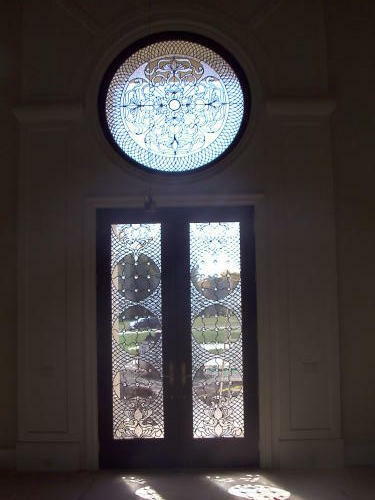 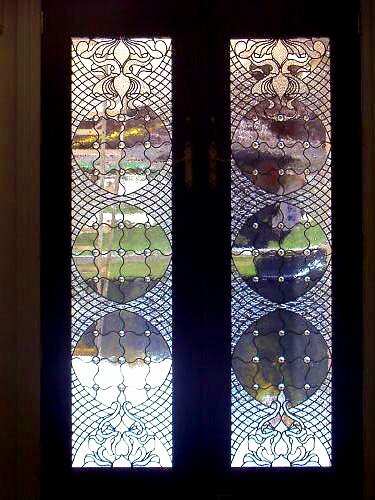 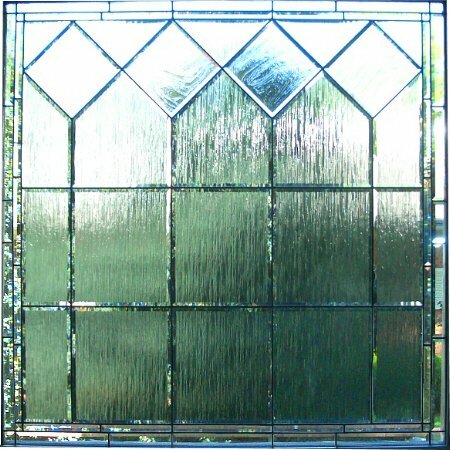 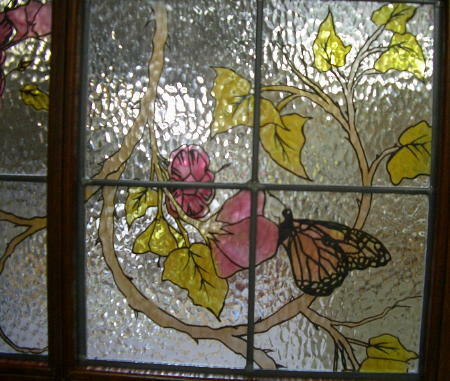 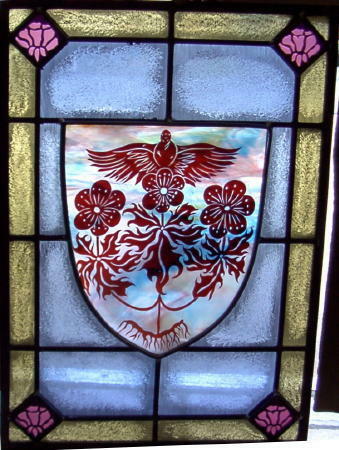 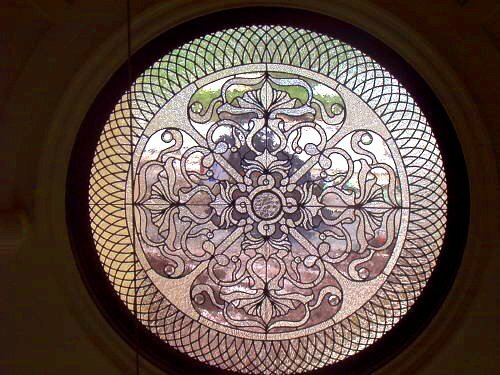 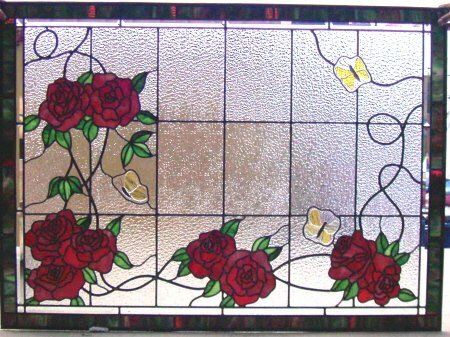 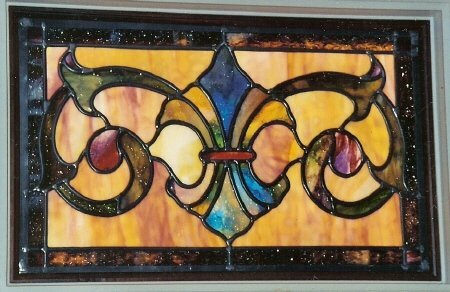 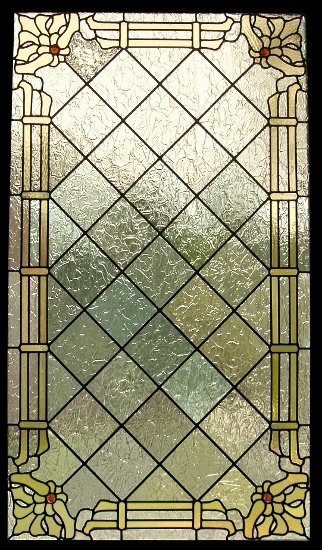 We use our craftsmanship and passion to bring personal, custom tailored stained glass products to our clients. 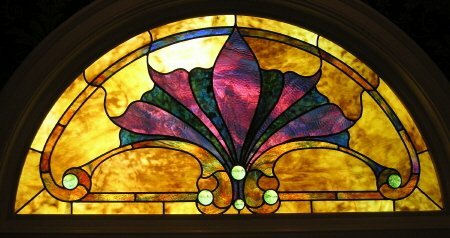 Give us a call to get started on a custom order, whether you need specialty church windows or simply want to improve your home! 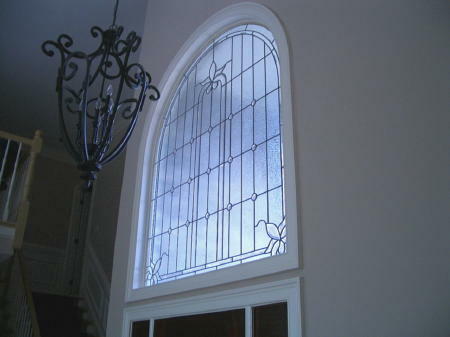 Shed Brand Studios proudly serves the Charlotte & Raleigh, NC areas. 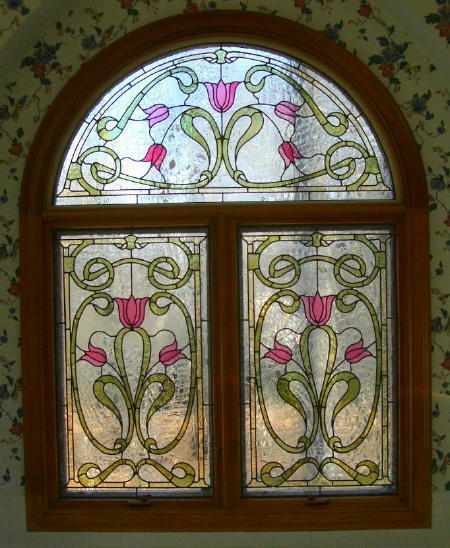 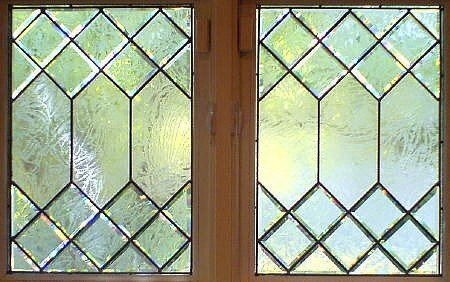 The Victorian style of stained glass was popularized in Britain under Queen Victoria’s reign (from 1837 to 1901) and into the Edwardian period after that. 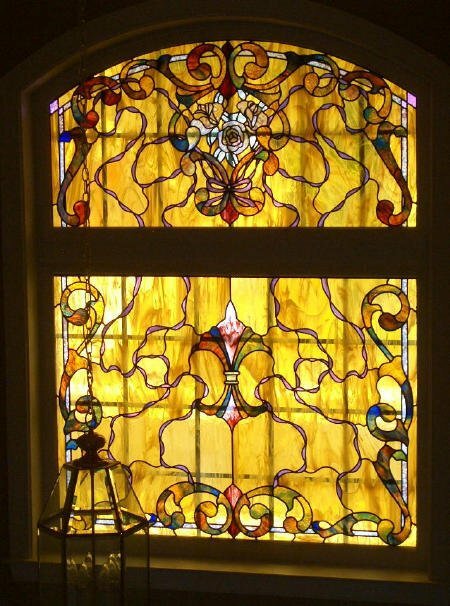 It’s noted for its strong, defined borders, geometric backgrounds and eye-catching central features.